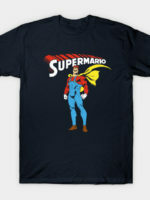 Super Mario Bros t-shirt by CJ Boucher. 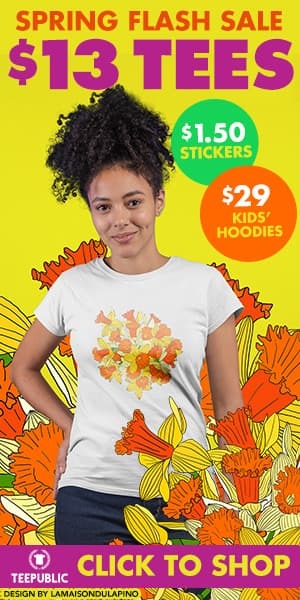 "First in the series of Meta designs." 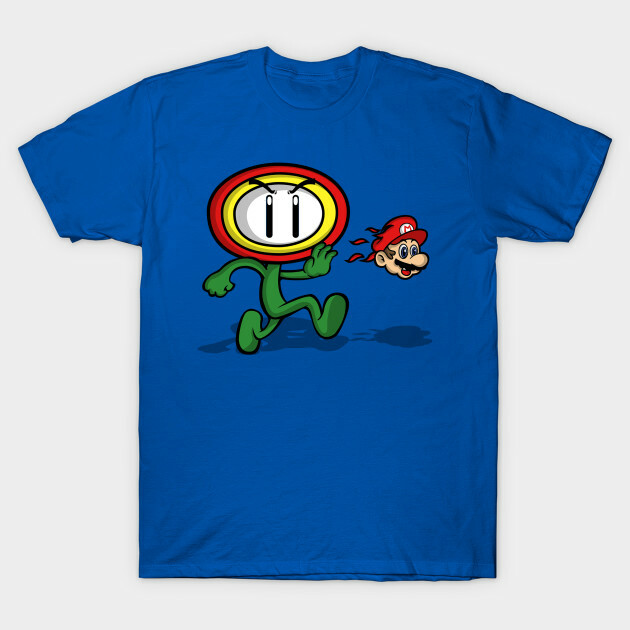 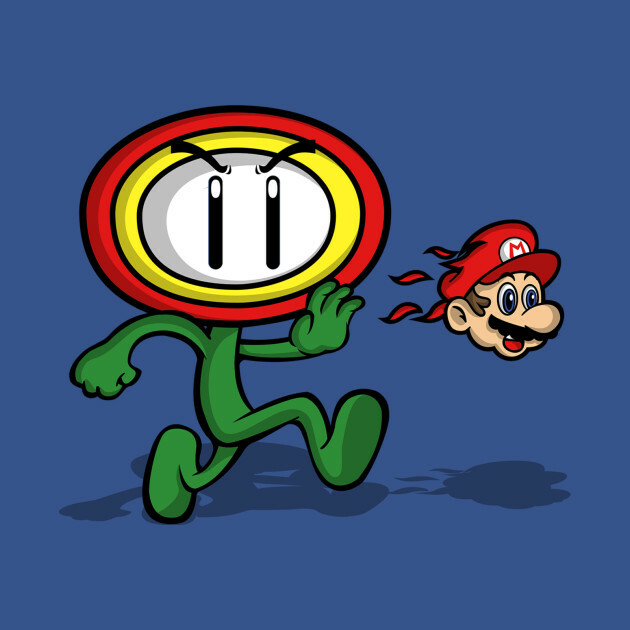 Things aren't going to end well for Mario in this t-shirt design.